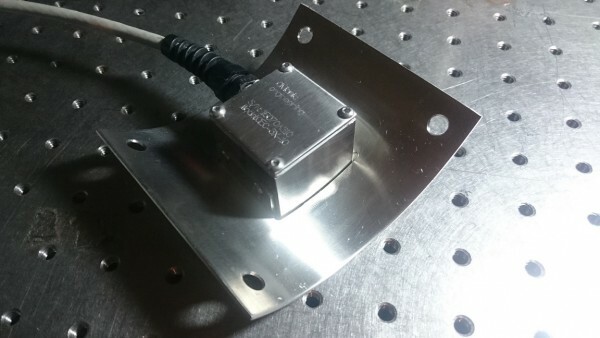 Ultra Small – Ultra Precision Seismic Sensors. Our new range of seismic acceleration sensors can be mounted virtually anywhere. 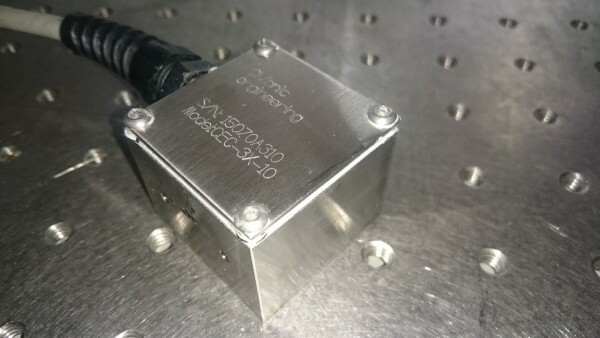 With its small footprint of 40x40mm and a height of 20mm, we can measure vibrations from 0 Hz (DC) to 100Hz. Our sensors are available in ranges from +/- 1g to +/- 200g. 10V/g to 0.05V/g – dependent on range. 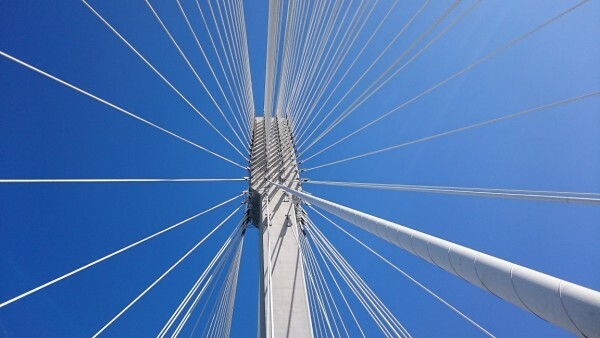 Our sensors have been deployed at the Port Mann Bridge. The small size allowed our client to place the sensors inside the stay cable ducts.